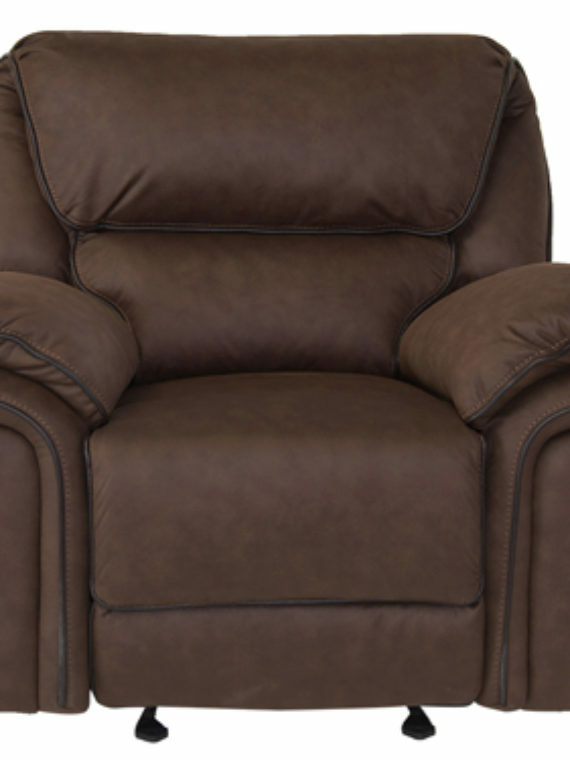 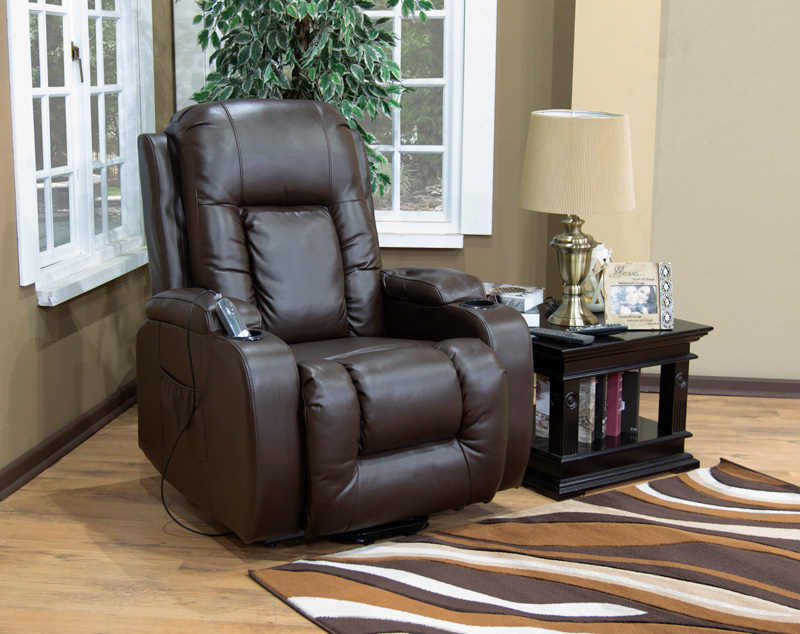 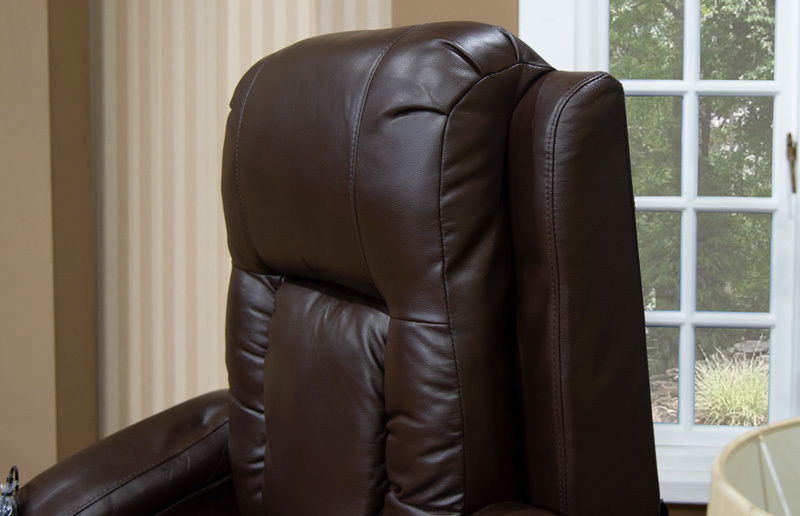 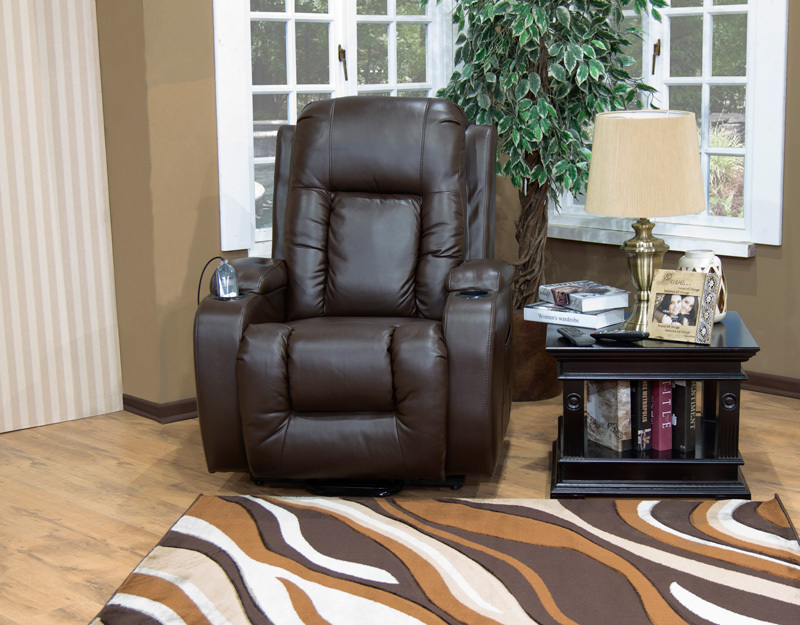 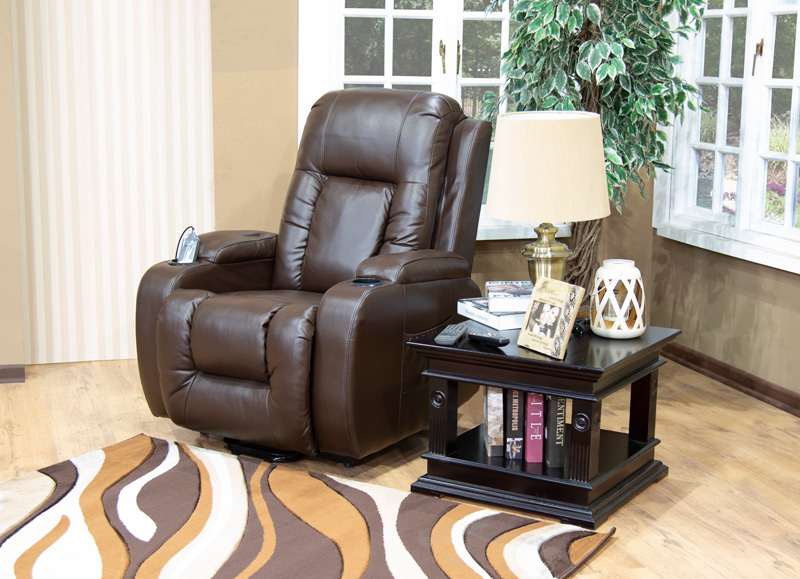 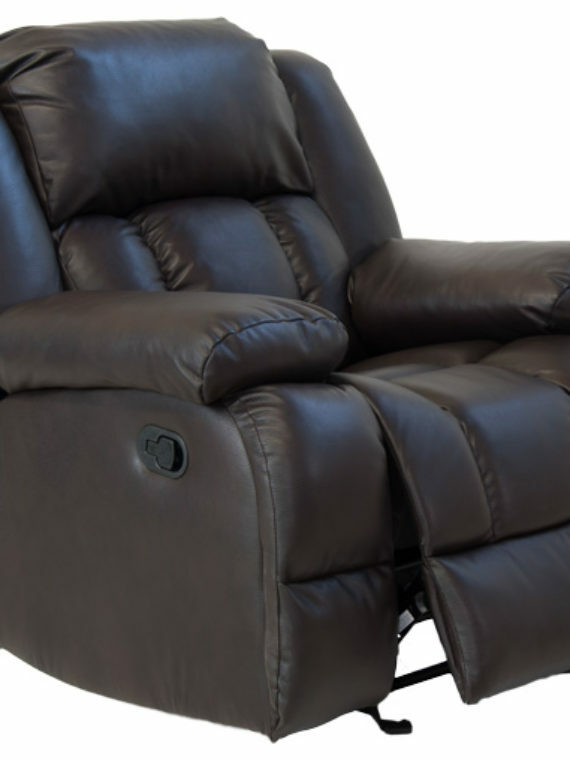 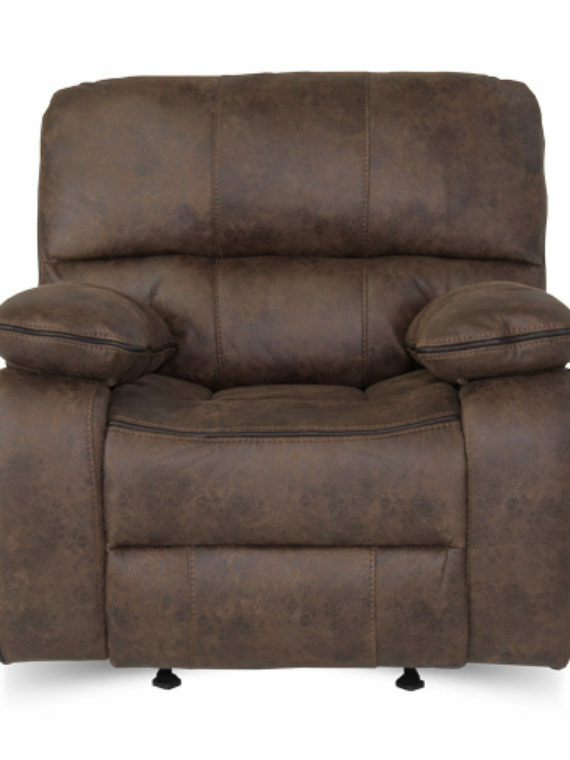 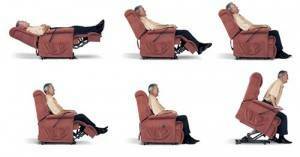 Power lift-up Recliners are designed to be the ultimate in comfort, style, and performance. 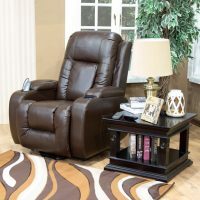 The state-of-the-art lift system utilized in Power lift-up Recliner will recline you further back than any other lift chair, providing wonderful sleeping relaxation. 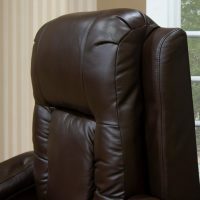 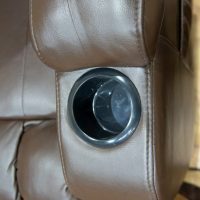 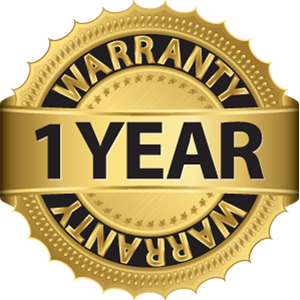 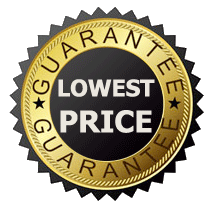 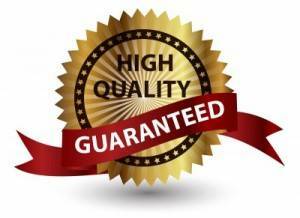 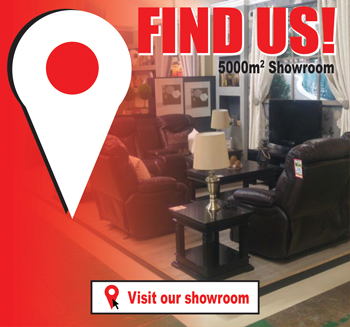 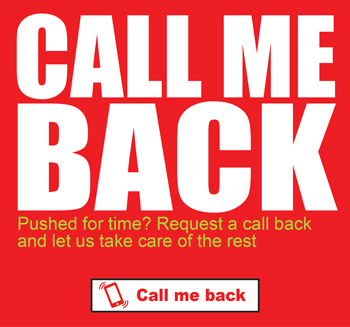 If you or a loved one is having trouble standing up from or sitting down into your favorite chair, the fact is you may want to think about getting a new favorite chair. 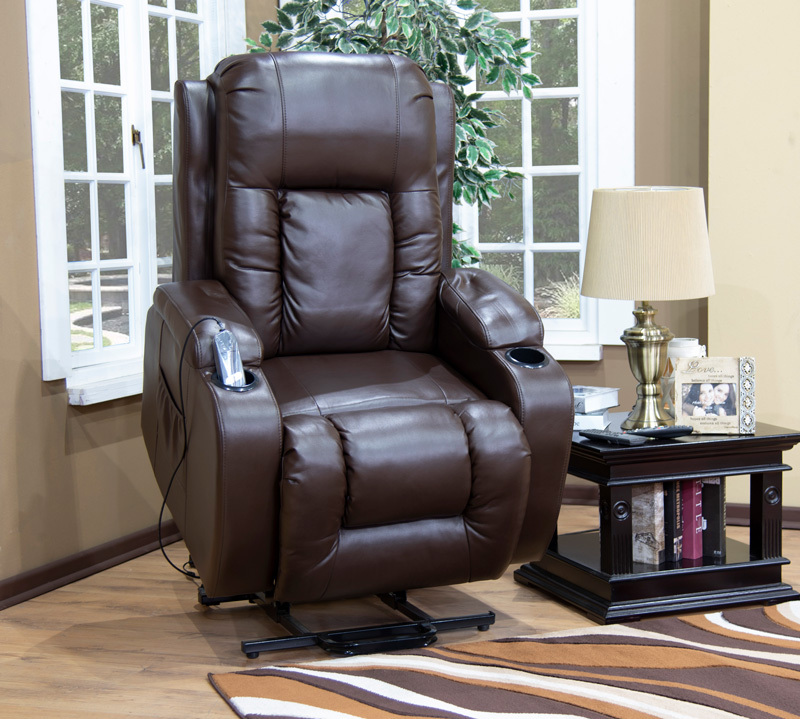 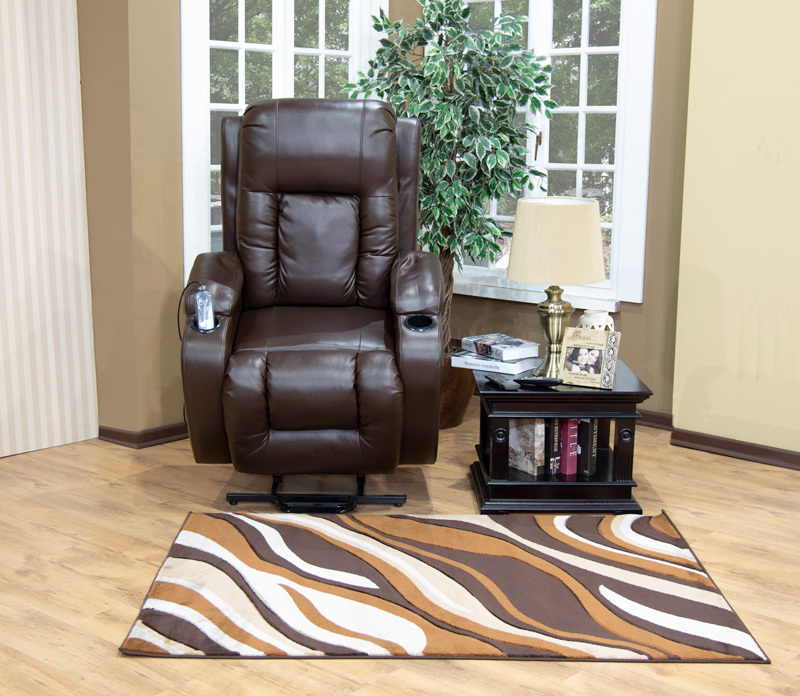 The riser recliner chairs you see here, also known as power lift chairs, are fantastic! 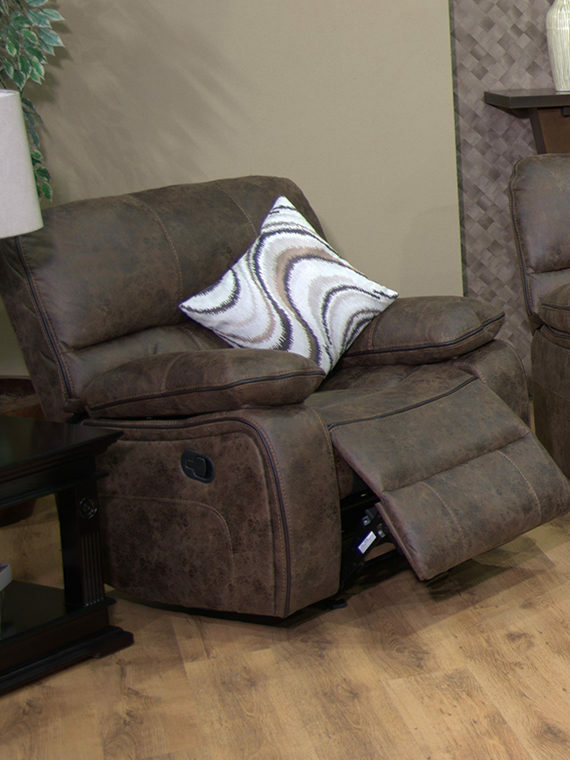 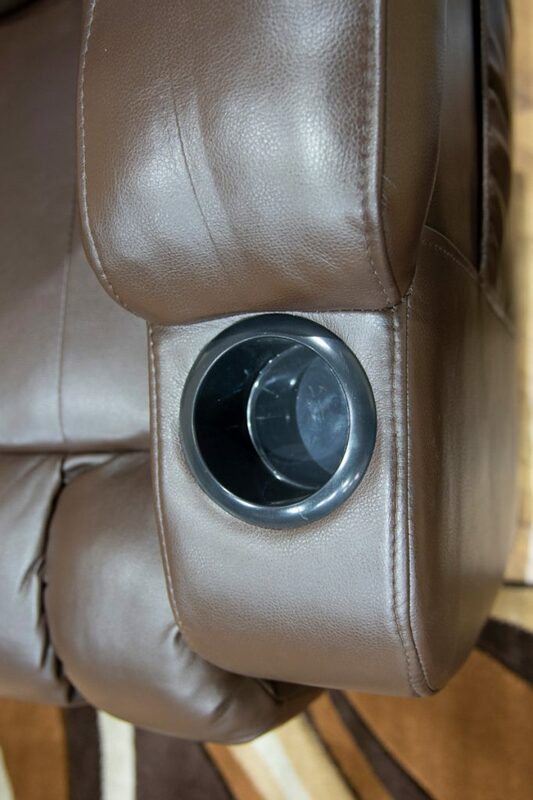 Not only are they fully functional and comfortable like a typical Recliner, but they have the capability of lifting you up from a complete sitting to a standing position – without experiencing pain or requiring assistance. 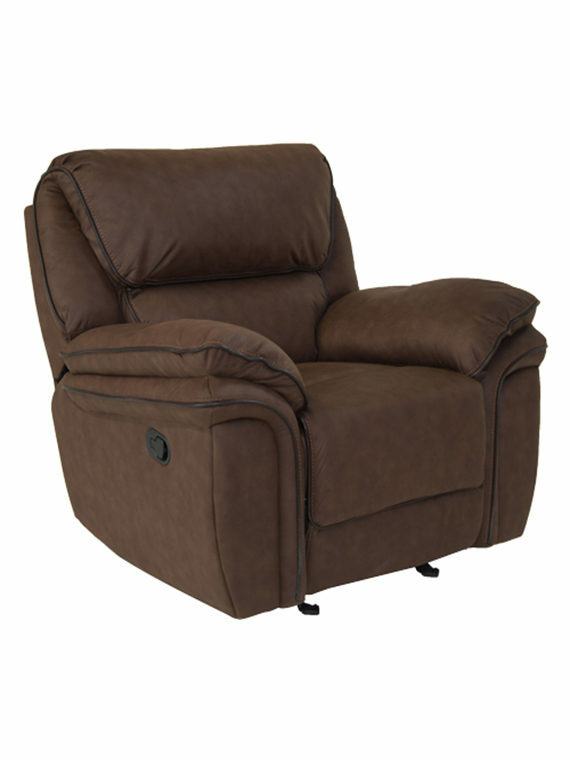 Once seated, a lift recliner allows you to recline just like a regular lounger. 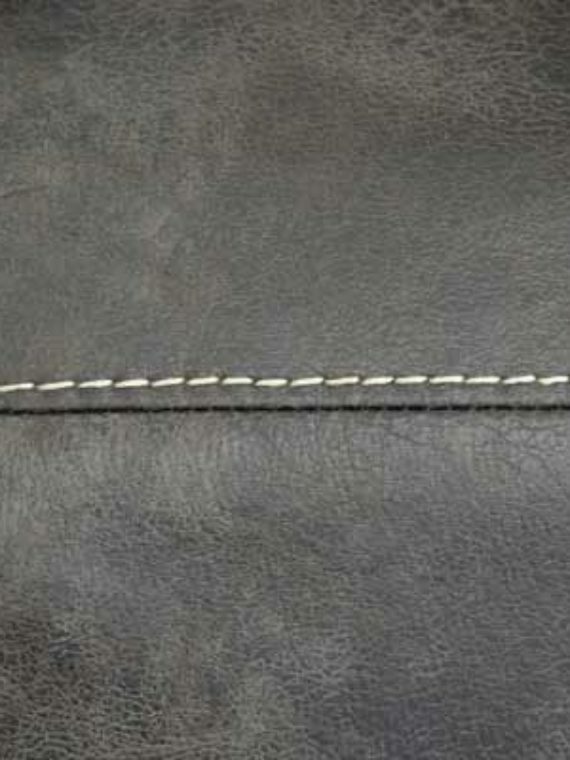 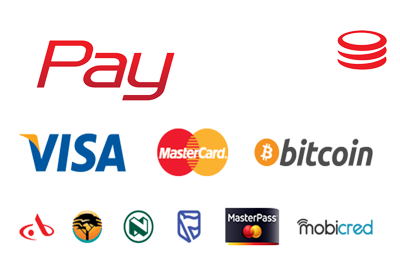 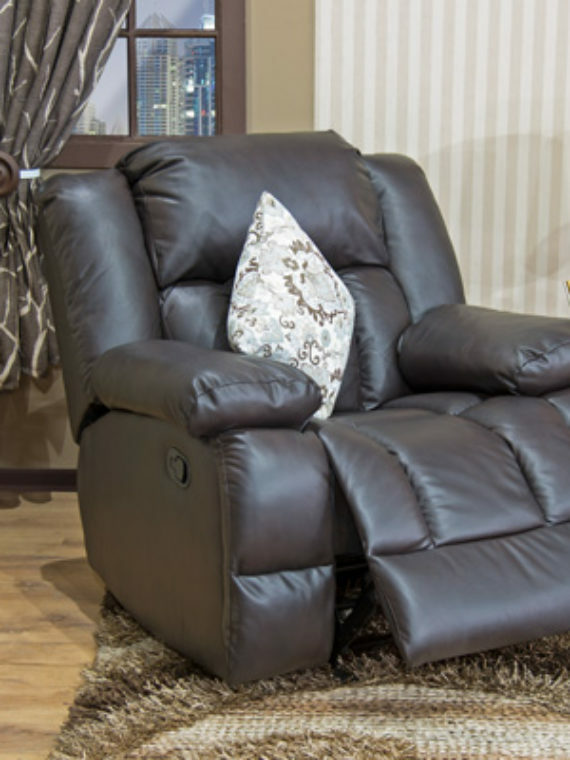 Some are two-position, three-position or infinite, allowing you the complete range and luxury from standing to lying down and everything in between. 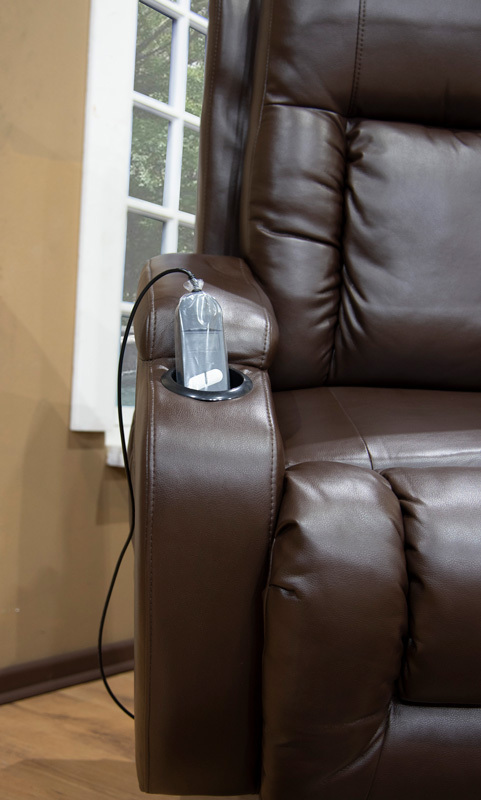 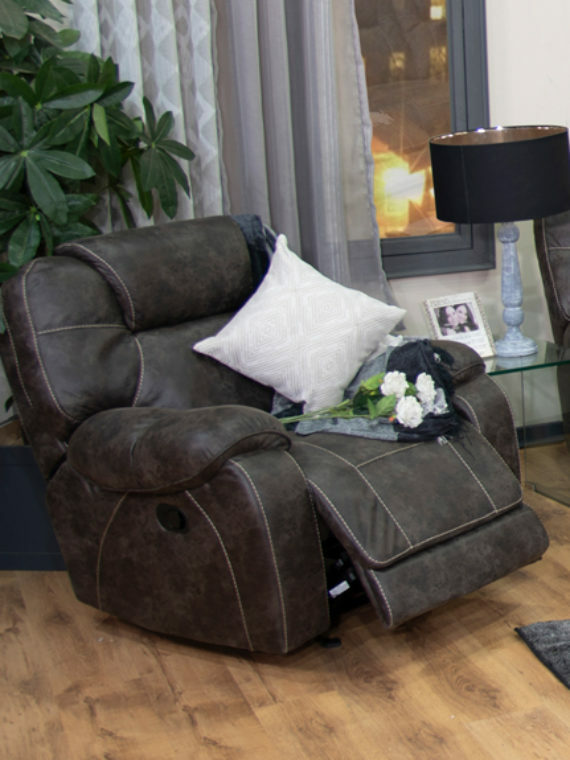 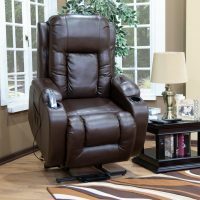 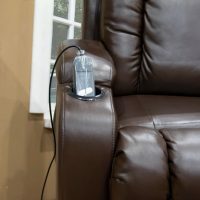 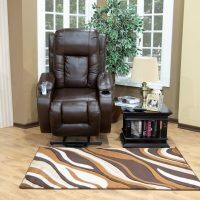 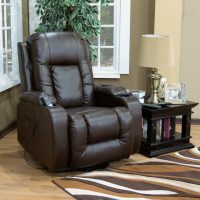 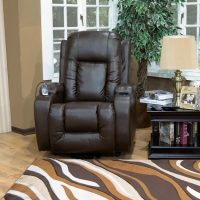 Power lift-up Recliner will make a huge difference in the comfort you obtain while reading, watching TV, snoozing or doing whatever you like while taking it easy.